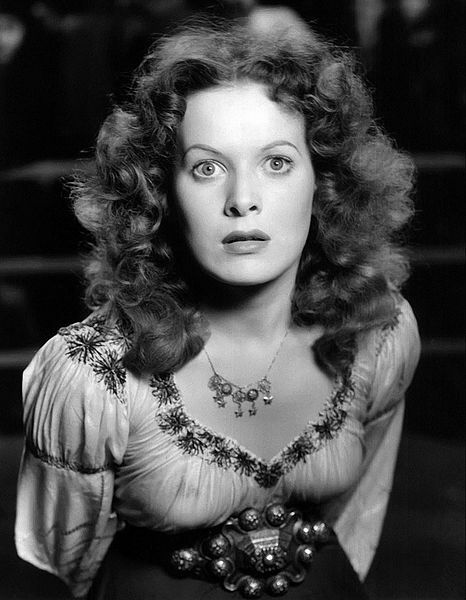 Maureen O'Hara was born Maureen FitzSimons on August 17, 1920 in Dublin, Ireland. Along with 4 younger siblings (she also had an older sister, Peggy), she studied at the Ena Mary Burke School of Drama and Elocution. Maureen wanted to be an actress and singer on stage like her mother, contralto opera singer Marguerita Lilburn FitzSimons. 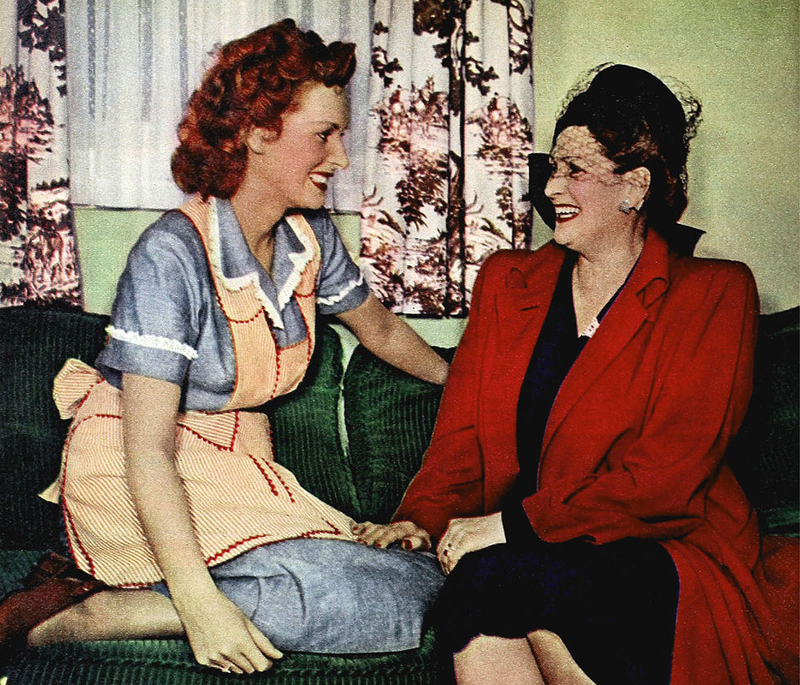 Below, Maureen O'Hara and her mother Marguerita FitzSimons. Maureen studied drama, music and dance starting at age 6. She joined the Rathmines Theatre Company at age 10, performing in the evenings. She also trained at the Abbey Theatre beginning at age 14. Her father Charles Stewart Parnell FitzSimons insisted Maureen learn a "fall-back" skill in case acting and singing didn't work out for her, which prompted her to enroll in business school and learn typing and bookkeeping. Maureen O'Hare would remain proudly Irish, Catholic, and feisty her entire life. Based on her strong work at the Abbey Theatre, 18-year-old Maureen FitzSimons went to London in 1938 to appear as a bit player in a couple of movies and while there, had a screen test. Although she was not impressed with the process, her screen test was later seen by successful British actor and producer Charles Laughton. Laughton was launching a new movie company called Mayflower Pictures with his business partner Erich Pommer, and they signed Maureen to a 7-year contract with their new company. Charles Laughton suggested she change her last name to O'Hara, and cast her in the silver screen classic movie, Jamaica Inn (1939). Jamaica Inn was directed by Alfred Hitchcock, and starred Maureen O'Hara and Charles Laughton. him. 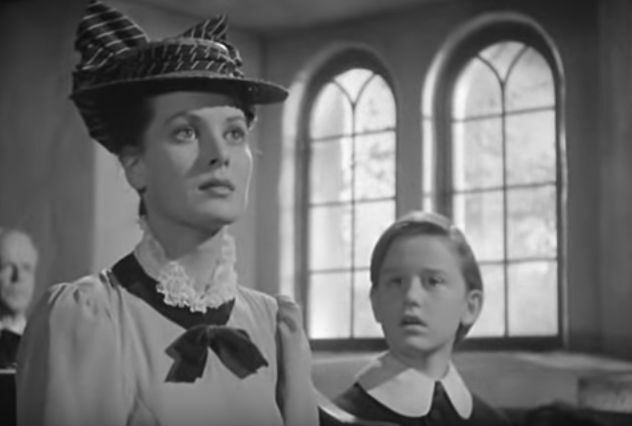 Below, Charles Laughton as Sir Humphrey Pengallon and Maureen O'Hara as Mary Yellen, are featured in the movie trailer for Jamaica Inn. According to a 2002 interview with Tina Brown by Jonathan Nash for Slate magazine, 17 year old Maureen O'Hara met and fell in love with Jamaica Inn production assistant George H. Brown (Tina's father), who later became a British director and scriptwriter. 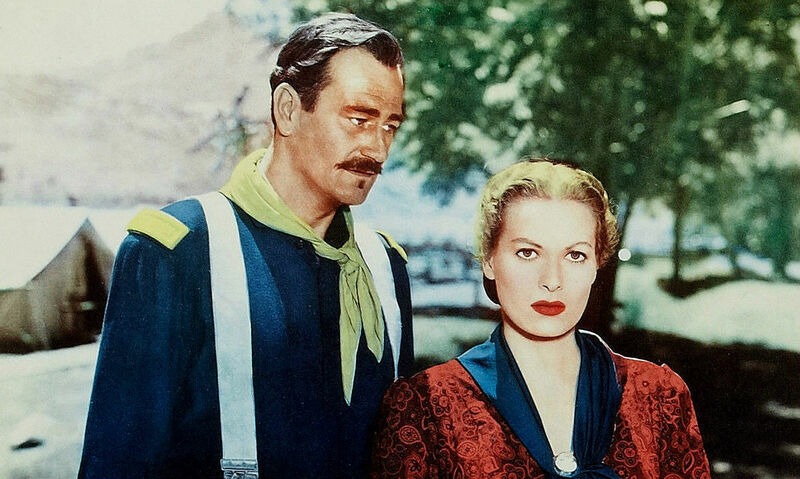 Maureen O'Hara and George H. Brown married in 1939, but were separated almost immediately by the Atlantic Ocean when Laughton cast her as Esmerelda in his next film for RKO Studios in Hollywood, The Hunchback of Notre Dame (1939). According to O'Hara in her 2004 autobiography 'Tis Herself, the marriage to George H. Brown was never consummated. Below, Charles Laughton, Sir Cedrick Hardwicke, Marueen O'Hara, and Edmond O'Brien, Alan Marshal are featured in the movie trailer for The Hunchback of Notre Dame. By late 1939, England and France had joined World War II; filming in England would be difficult until the war ended, so Charles Laughton sold Maureen O'Hara's contract in 1940 to RKO in Hollywood. RKO put O'Hara in low-budget movies at first, until director John Ford cast her as the female lead in How Green Was My Valley (1941). 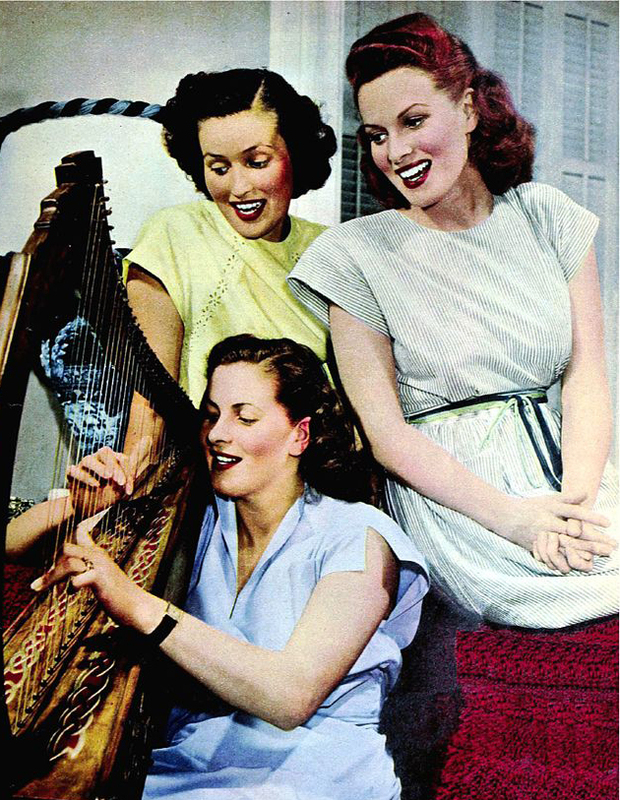 Ford and O'Hara formed a fast friendship even before filming started, united by their love of all things Irish; she would regularly have dinners with the Ford family and sing Irish songs. It was at a social evening at John Ford's home in 1941 that Maureen O'Hara first met John Wayne; they would end up starring in 5 movies together and become lifelong friends. On-set, she met 13-year-old child actor Roddy McDowell (she co-starred with Roddy McDowall in How Green Was My Valley) and they remained friends until his death. Senior citizens may remember that when How Green Was My Valley came out in 1941, it was a commercial and critical success, winning the Academy Award for Best Picture and making Maureen O'Hara an instant movie star and WWII pin-up girl. 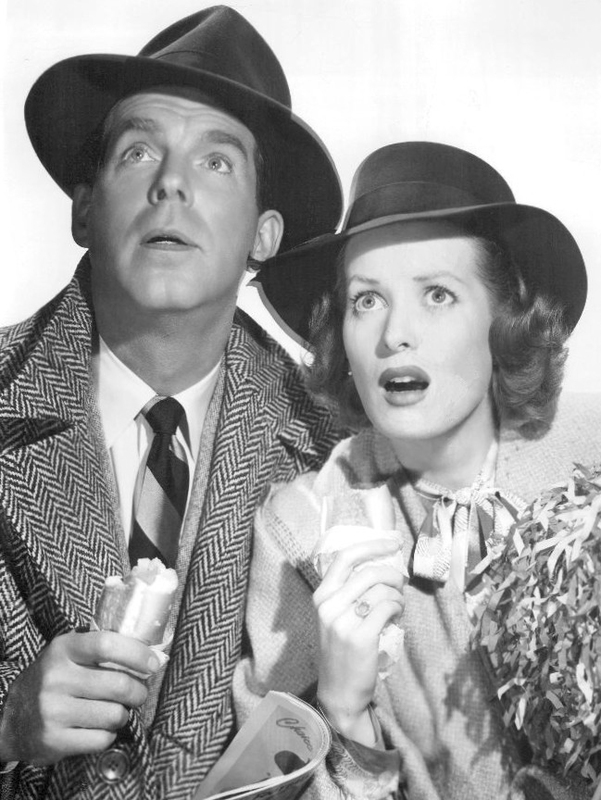 Below, co-stars Maureen O'Hara and Roddy McDowall in How Green Was My Valley. Maureen O'Hara had been dating William Price, an American and one of her former directors on The Hunchback of Notre Dame. 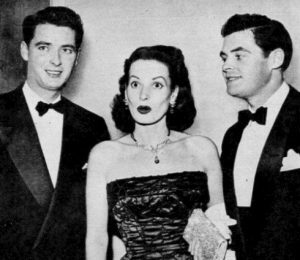 In her autobiography, O'Hara recounts Price pressuring her to get divorced from first husband George H. Brown as soon as filming on How Green Was My Valley ended. O'Hara did go to Nevada and got her marriage to Brown annulled, and promptly married William Price. Out of work, Price's alcoholism soon became apparent. According to O'Hara, he wanted to live lavishly supported by Maureen's career and income, which was just beginning. He hired household servants for their apartment and first starter home, and bought a Cadillac before he went off to Marine Corps basic training in 1942. Meanwhile, Maureen O'Hara's film career was blossoming; she did her own stunts in her movies, even learning how to fence. O'Hara shot 3 movies a year in 1942 and 1943, and then slowed down the pace to 1/year in 1944 and 1945, due to the birth of her daughter Bronwyn FitzSimons Price in 1944. 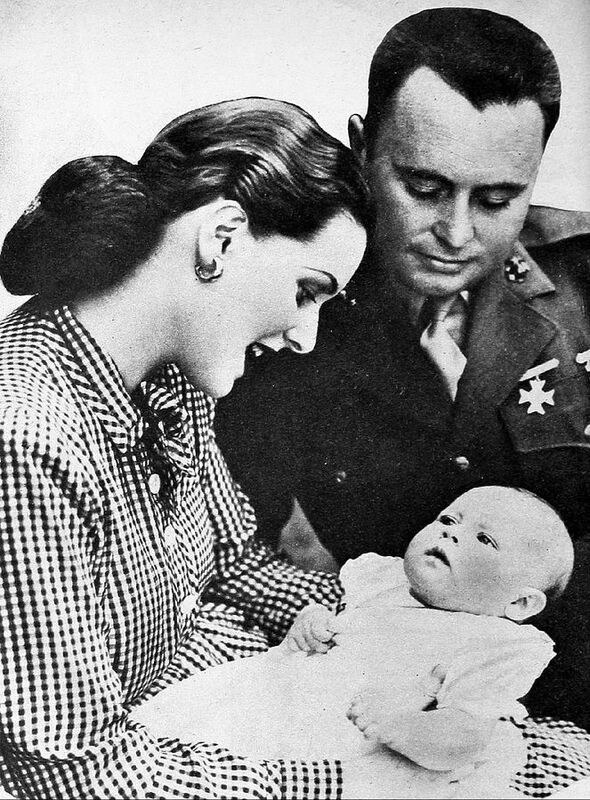 Right, Maureen O'Hara, husband Will Price, and infant daughter Bronwyn FitzSimons Price. 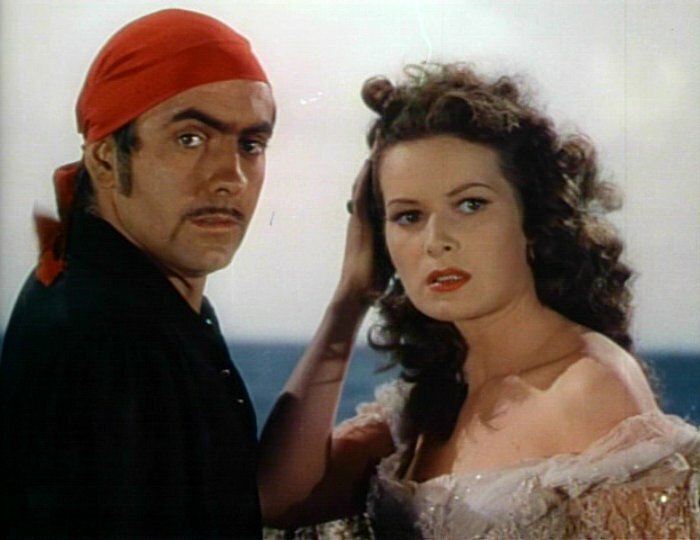 Below, Tyrone Power and Maureen O'Hara in The Black Swan (1942). 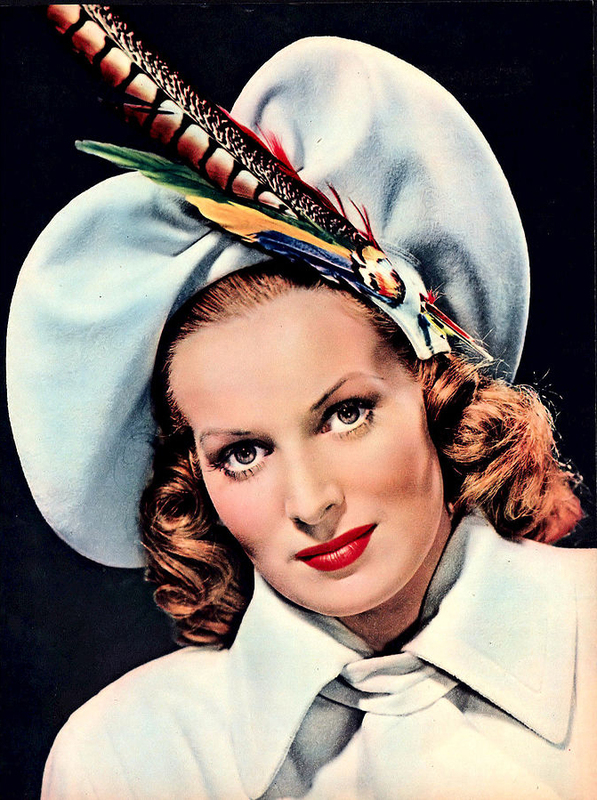 Maureen O'Hara became a U.S. citizen in 1946 (she holds dual citizenship). Things picked up again significantly in 1947, when she filmed five movies, including the swashbuckler Sinbad the Sailor opposite Douglas Fairbanks Jr.
That same year Maureen O'Hara filmed the Christmas classic, Miracle on 34th Street with child actress Natalie Wood and Edmund Gwenn as Santa. Both Sinbad the Sailor and Miracle on 34th Street were commercial successes. Miracle on 34th Street was nominated for a Best Picture Academy Award. Below, the movie trailer for Miracle on 34th Street features Maureen O'Hara, John Payne, Edmund Gwenn as Kris Kringle, and Natalie Wood. Maureen O'Hara told Larry King in 2003 that on a flight home to Ireland in 1947, she met married pilot Charles F. Blair. Charles Blair became friends with Maureen and her family in Ireland and America, and when he flew to Los Angeles, he would go out to dinner with her younger brother Charlie. Husband William Price directed O'Hara in Tripoli (1950), one of three movies she starred in that year; her third movie was 1950's Rio Grande, opposite John Wayne for the first time. The Wayne/O'Hara chemistry was obvious and they would co-star in two more movies directed by their some-time friend John Ford in the 1950s - The Quiet Man (1952), and The Wings of Eagles (1957). 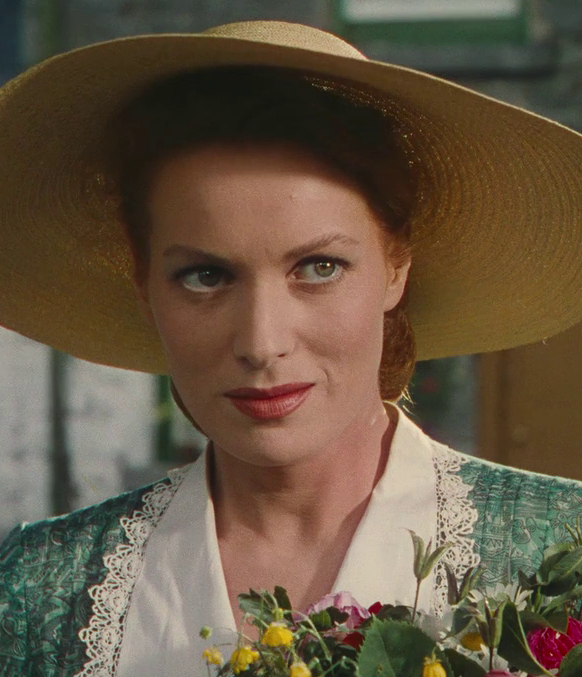 Maureen O'Hara has said The Quiet Man is her personal favourite of all the movies she made, despite also claiming that director John Ford humiliated her frequently on set (Ford was known to do the same to John Wayne), and wrote her love letters (Ford was married). John Wayne and O'Hara also later co-starred in McLintock! (1963) and Big Jake (1971). Maureen O'Hara and William Price's divorce was finalized by 1953, but not before he had persuaded her to turn over her funds to a financial consultant he introduced her to, and her funds were depleted. Maureen began a 14-year relationship with Mexican politician and banker Enrique Parra in 1953. 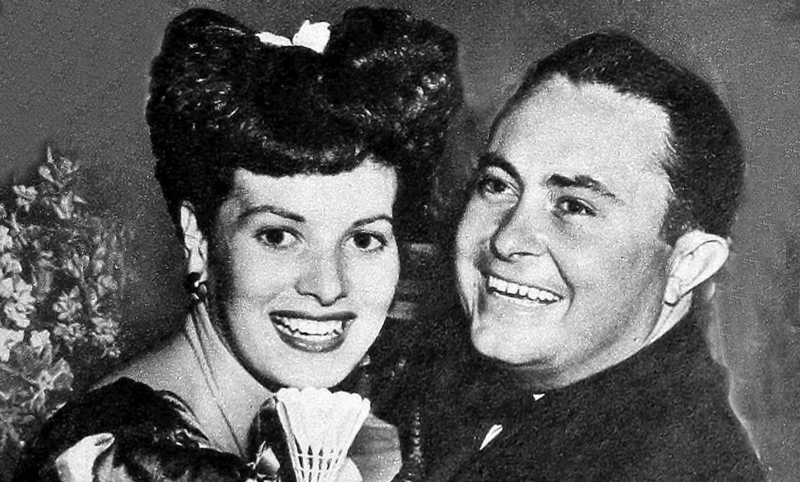 She was sued by Will Price for custody of their daughter Bronwyn in 1955, with Price claiming she had an "improper relationship" with Parra; Price later dropped the suit.